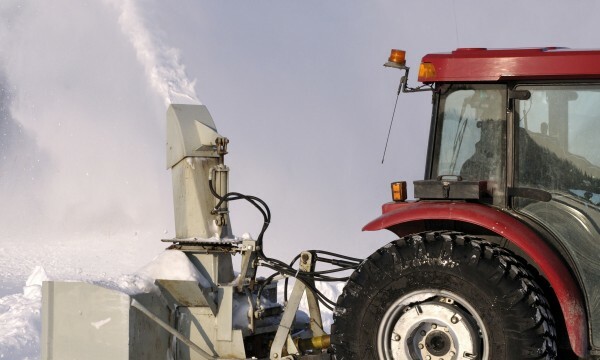 With the high demand for snow removal services, you can easily find great deals and flexibility: whether you pay for a season or by the job, there are many benefits to hiring a snow removal contractor. Here are three. Those seem like logical reasons for not hiring a snow removal service, but let’s look at the issue a little more closely. If it takes you an hour or longer to shovel your driveway, think of how this affects you. First, if it’s a work day, you may have to wake up early, losing out on precious sleep. 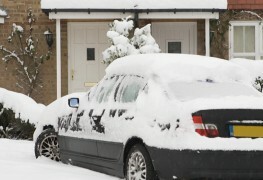 Depending on how much snow has fallen, it may take you longer than expected to get your driveway clear. This can mean arriving late to work or not making it in at all. 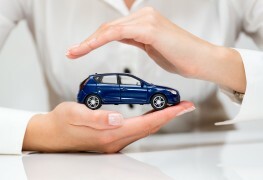 Some jobs are flexible, but if yours isn't, deductions may come out of your pay check. Is that a cost you have accounted for? Reason #1: Hiring a contractor saves you time. 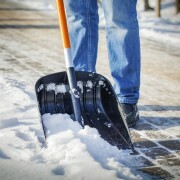 It also eliminates the need to shovel again in the evening when you return home. 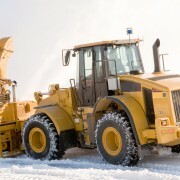 If you are worried about the dependability of a certain snow removal company, there are many ways to do your homework before signing a contract. First, see whether the business belongs to any associations or if they're accredited by the Better Business Bureau. Professional affiliations and accreditations don’t mean everything, but they can often clue you in on the legitimacy and professionalism of the business. 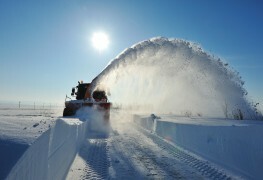 Second, you should always review any contracts presented by the snow removal company. Some contracts may state that a truck will come by after three centimetres of snow and others after five centimetres. Knowing this information can help you determine whether the company can meet your needs. Reason #2: A little bit of research before you sign a contract means you'll always get the service you want. A reputable snow removal contractor will usually stipulate by what time you can expect your driveway to be cleared following a snowfall. 3. Who knows your needs better than you? If you're afraid of half-completed jobs, snow piled in front of your mailbox or tire tracks in your front lawn, these are all common concerns you can address with one simple conversation with your potential snow removal provider. Reason #3: Reliable businesses will be happy to answer all of your questions, making sure that their level of service is up to your personal expectations. 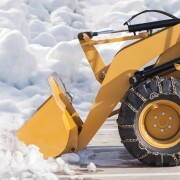 Some homeowners or apartment residents are lucky enough to have snow removal taken care of without having to look for a contractor, but for the rest of us, all it takes is a quick search by asking around. The benefits of convenient and affordable snow removal can be immediate, and you’d be surprised how wonderful it feels to look out of your window at the snow falling down, knowing that your shovel has been retired indefinitely. Are there corporate responsibilities for snowy parking lots?